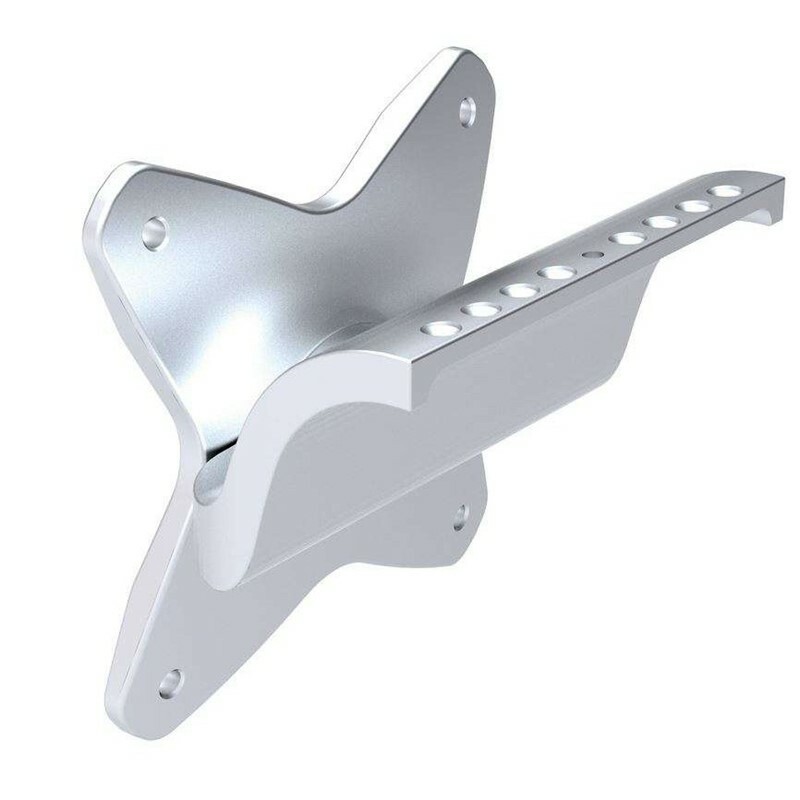 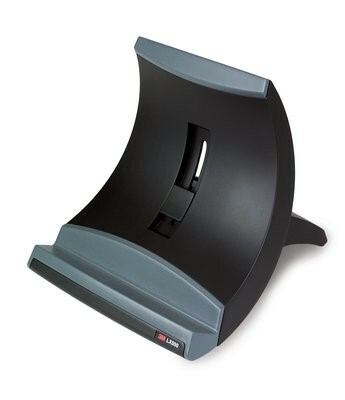 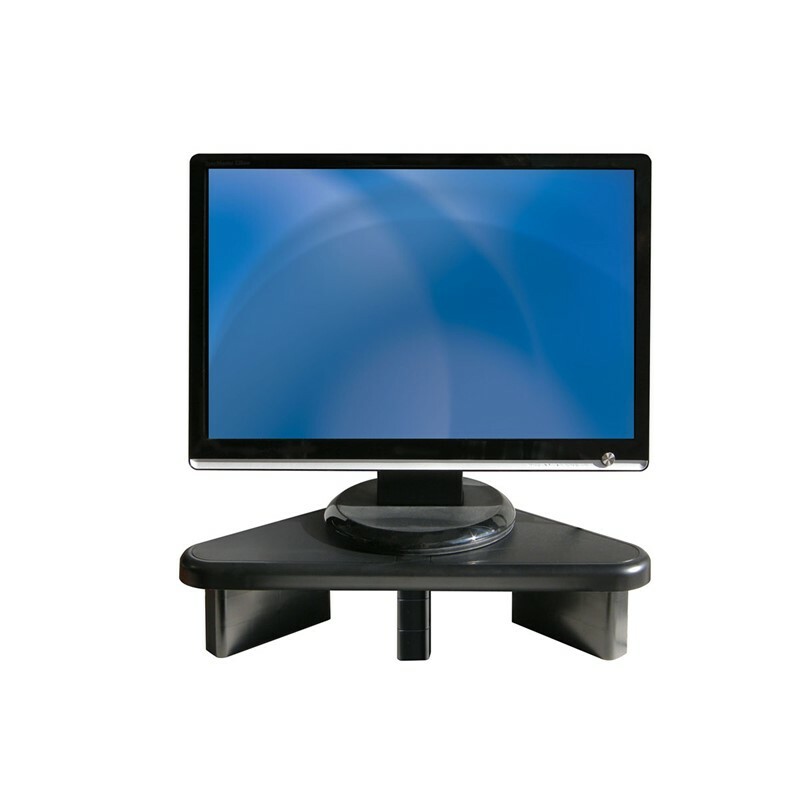 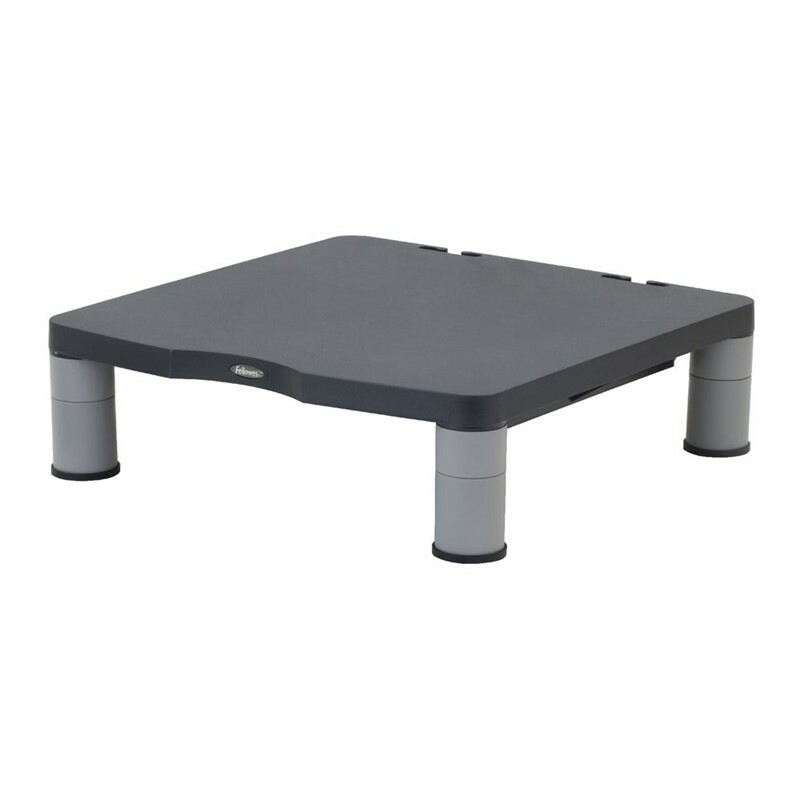 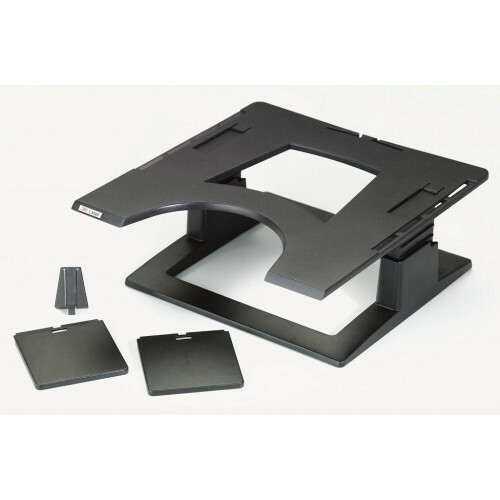 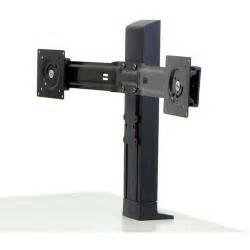 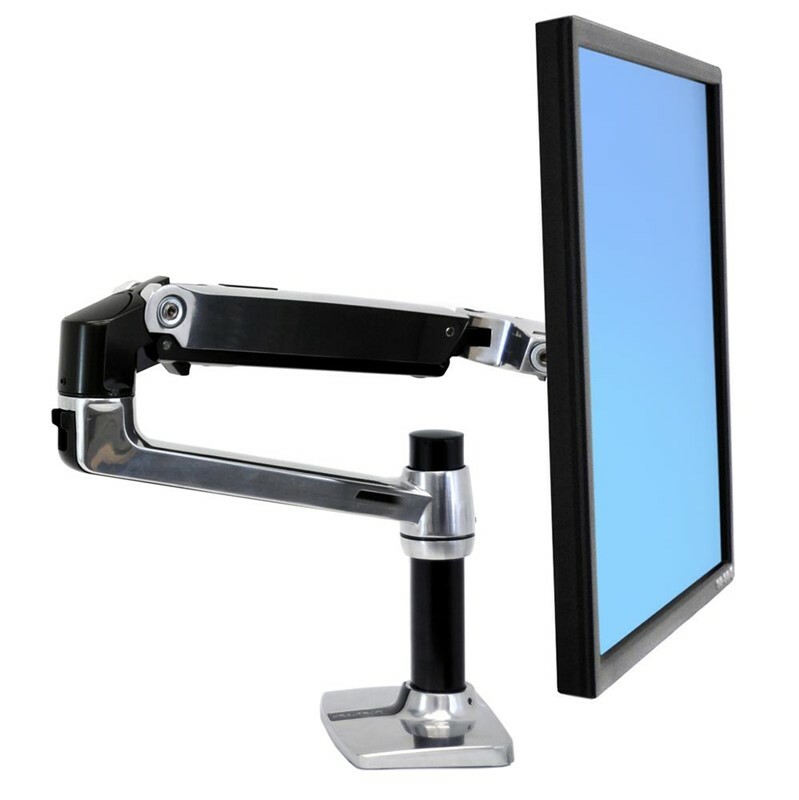 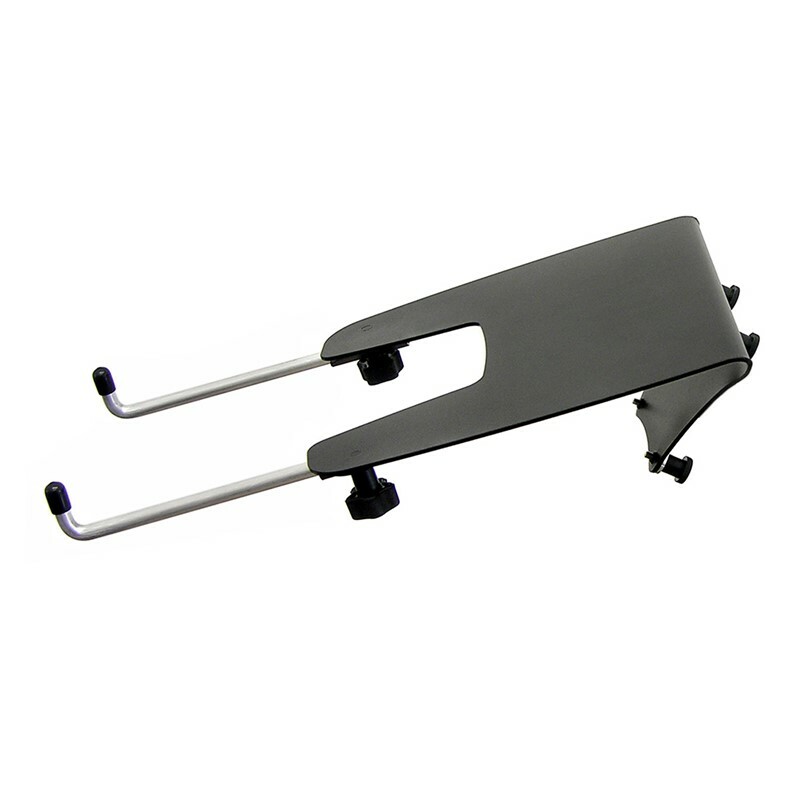 Looking for monitor and screen accessories to meet the demands of your office or home setting including monitor arms, monitor stands, laptop stands, tablet stands and screen filters? 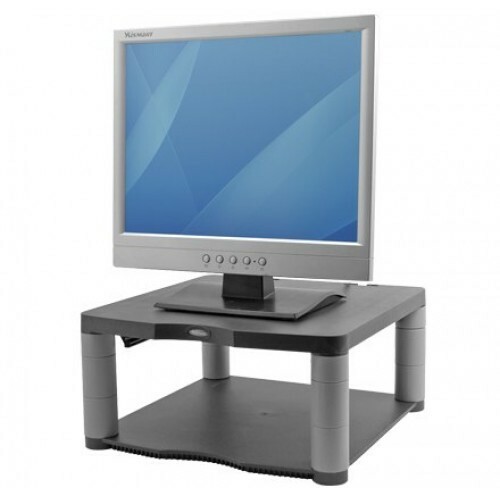 We understand the frustration of sitting your monitor on a shoebox trying to find that ideal height or angle. 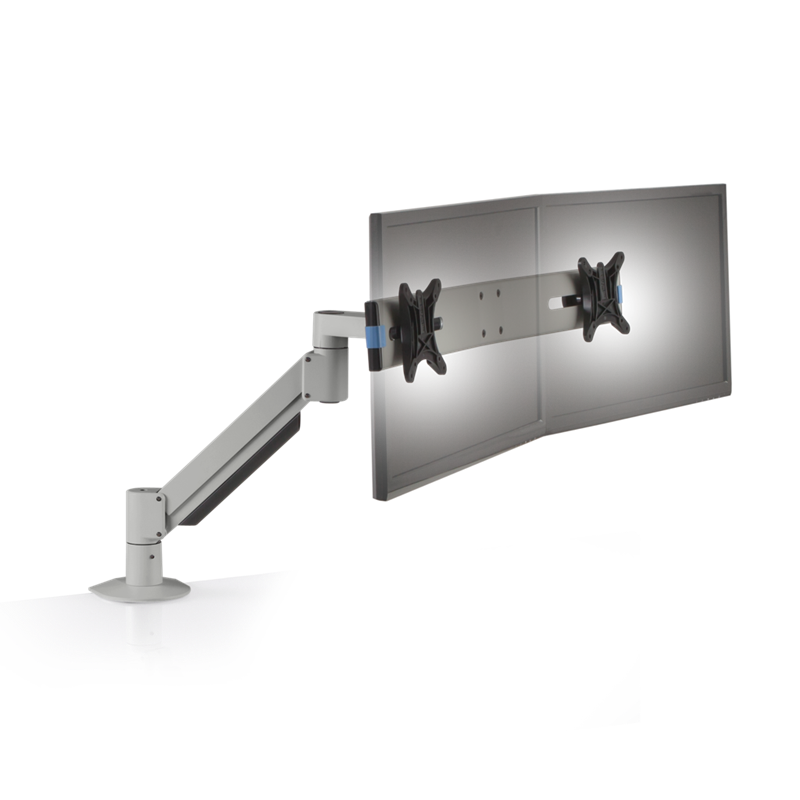 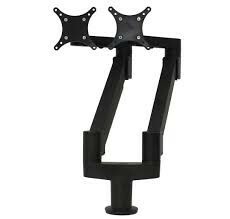 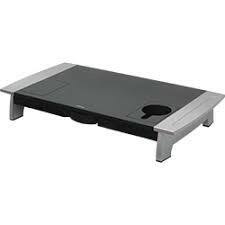 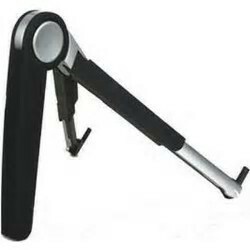 Throw away that box or stack of books and get a monitor stand or monitor arm to have full control of your screen layout. 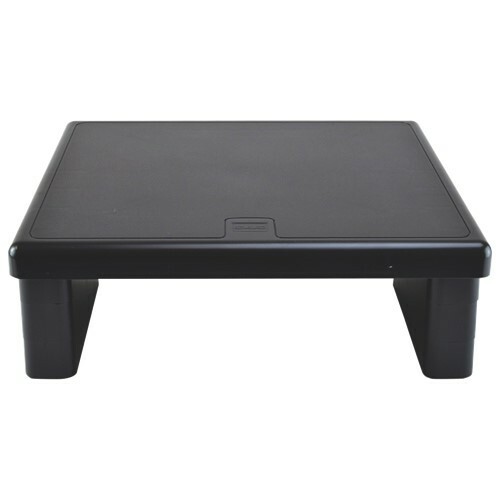 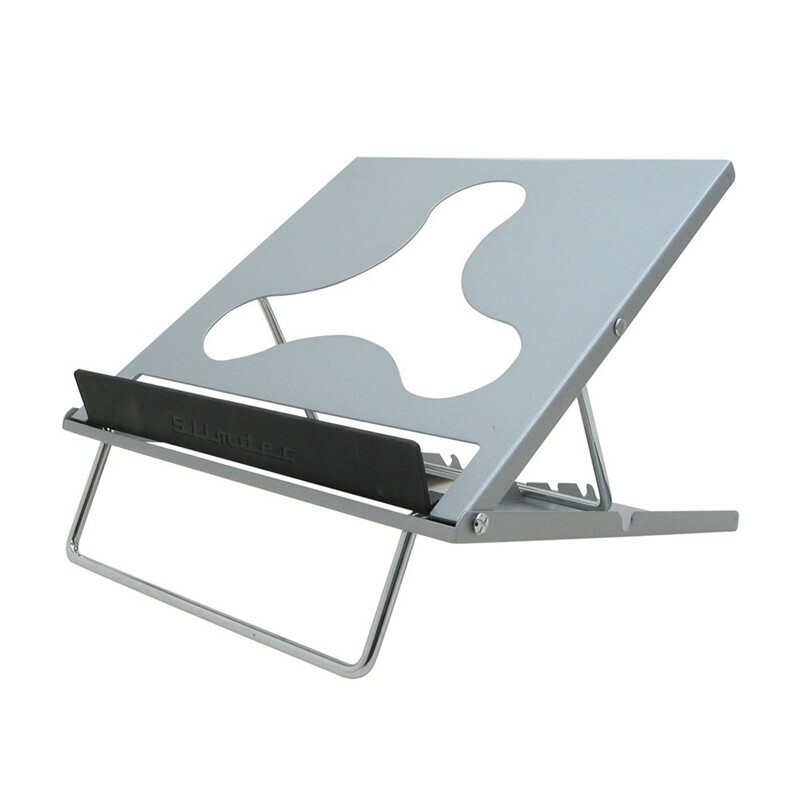 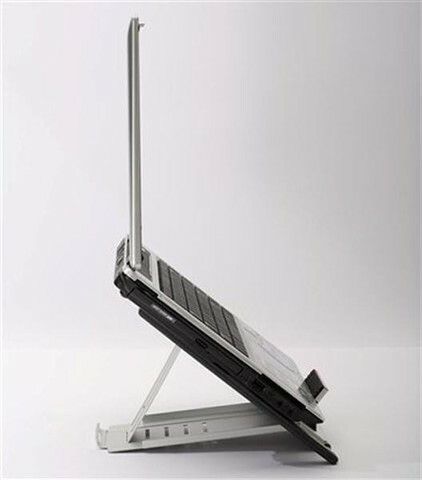 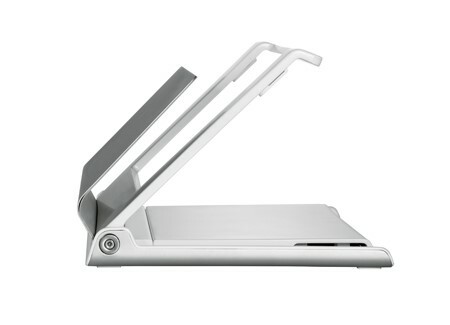 Our laptop stands are a stylish and compact, they provide just the right amount of rise to help alleviate the strain on your neck from looking down all day. 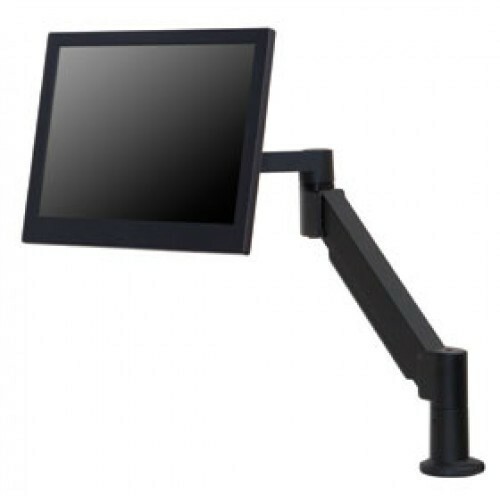 If you find yourself using a tablet for a large part of the day, be sure to increase your comfort with our fantastic value tablet stands. 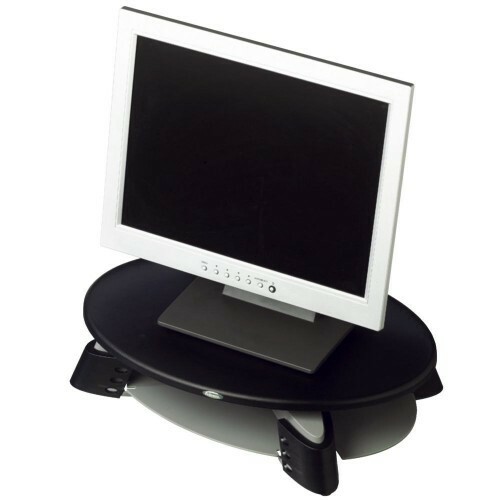 Some of our models are compact enough to fit in your back pocket or handbag which is a handy feature when travelling. 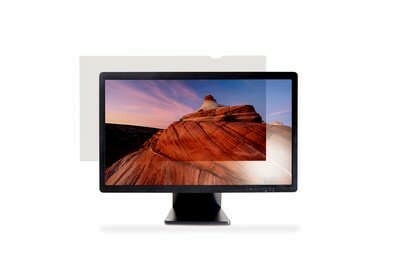 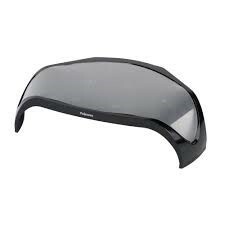 We stock screen filters that can help reduce glare on your monitors or give you added privacy from prying eyes. 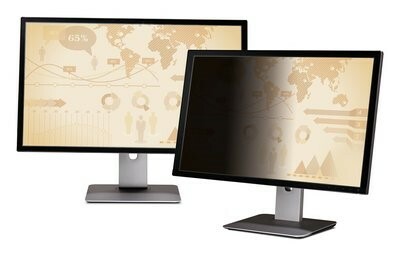 Perfect for your monitor if you are always getting hit with the afternoon sun. 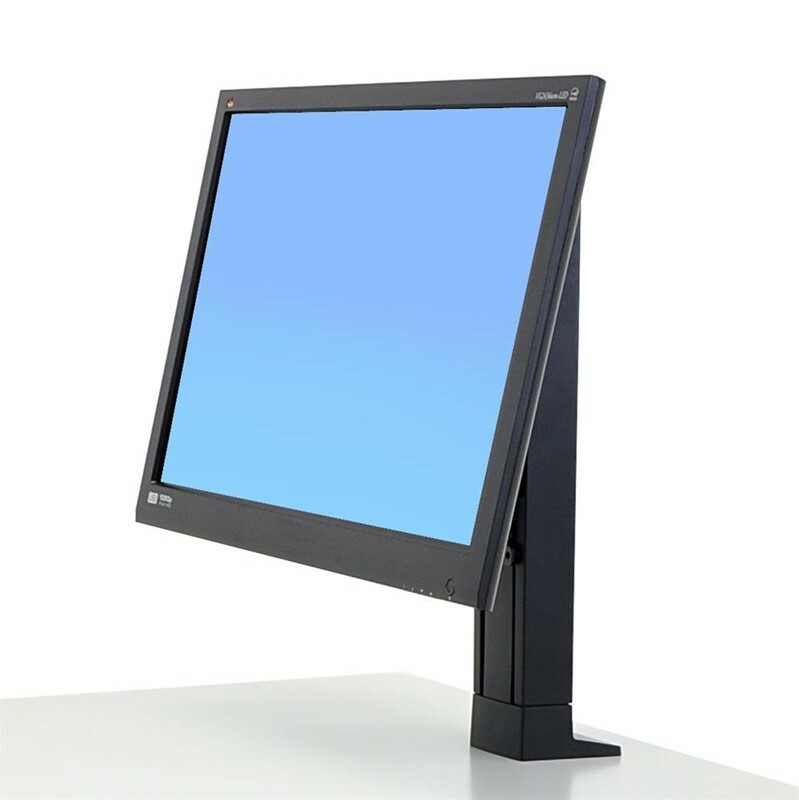 Browse our online store to find all your monitor and screen accessories.